First, let me tell you a little about Lexy of The Proper Pinwheel. She is one of those women who is effortlessly beautiful. And not just because she is gorgeous, but because she radiates goodness and has a genuine spirit. Whether she is baking something delicious, decorating for the holidays, or sewing up something stylish, I can guarantee it will be done with lots of style and a touch of humor. And best of all, I got to hold little baby Vita once, and I honestly did not want to give her back. She is the sweetest little thing and her nursery is amazing. So it only made sense for Lexy to contribute a bounty of pinwheels to the craft pack project. 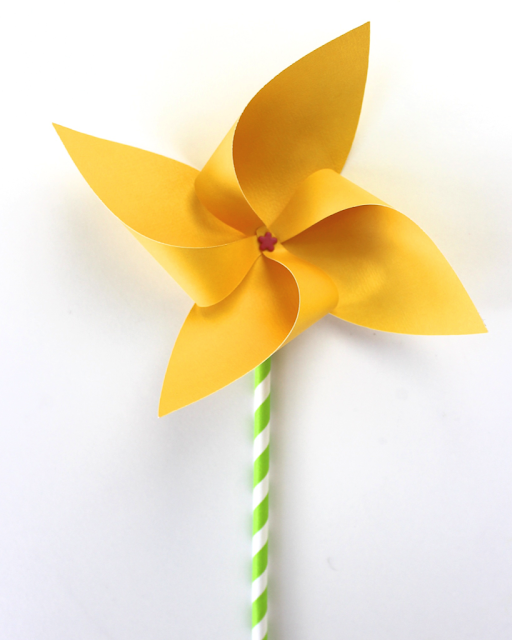 Each pack received 10 pinwheels, paper straws with pre-punched holes, and decorative brads to hold it all together. Once again, the Cricut Explore made this project simple as can be. After looking up "pinwheel" in the design space, we were able to choose our favorite design, press "cut", and have pinwheels in no time at all. Hospital rooms are often drab, outdated, and a little sad. But imagine filling a room up with pinwheels. It would cheer any patient up. When bringing a gift to a friend or family member who is hospitalized, keep in mind and call ahead about policy. Intensive Care Units are particularly picky because the patients are at a higher risk. Often balloons and flowers are not welcome. 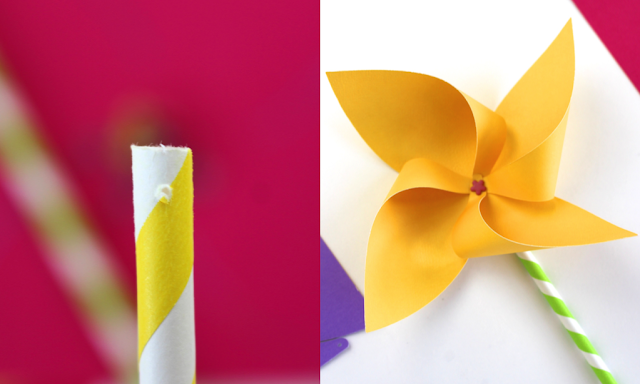 Pinwheels made of paper, though, shouldn't be a problem.